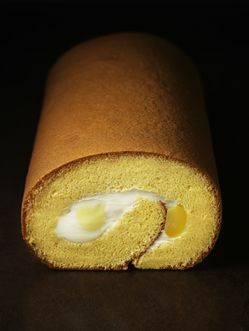 Es Koyama currently imports ten varieties of couverture chocolate that have never been imported to Japan before. Of these, three contain original cacao beans with the fermenting and roasting process customized according to Chef Koyama’s vision. All of them emanate a distinguished, finely honed character of their own. 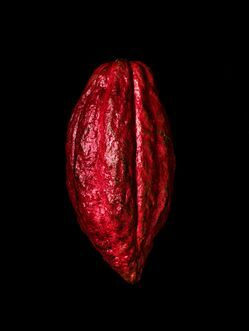 It is only through this kind of intense focus on cacao that true “Bean to Bar” couverture can be made. 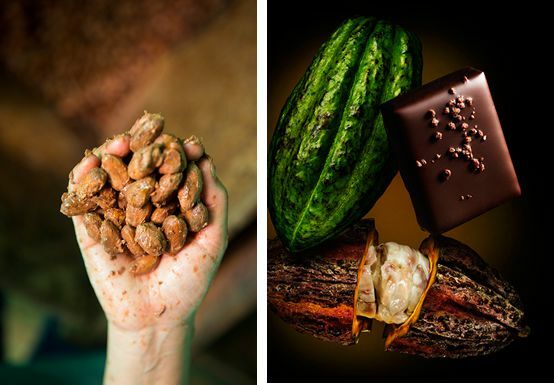 Authentic “Bean to Bar” means not just overseeing all steps of the process of converting cacao beans to chocolate, but also introducing people to new varieties of cacao and new realms of gustatory experience.